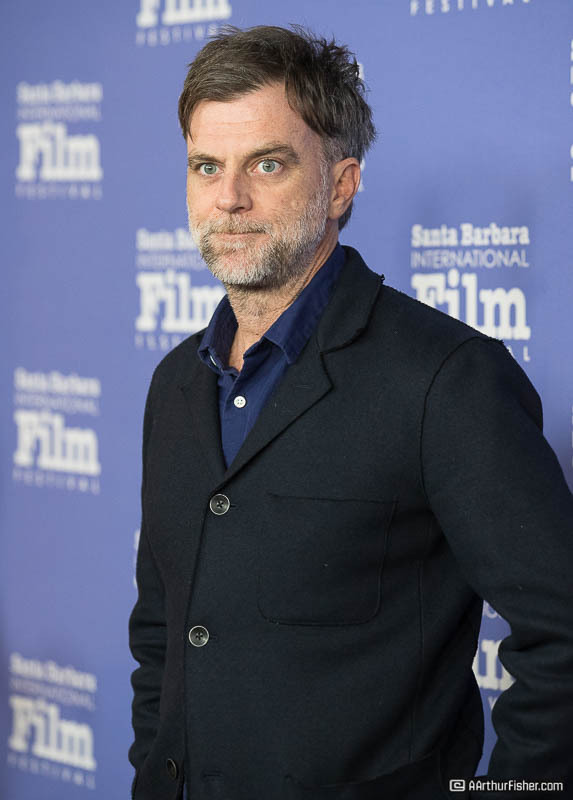 It will go down in the SBIFF history books as the first time that all five of the recipients of the Outstanding Director of the Year award are also nominated by the Academy for the Oscar. 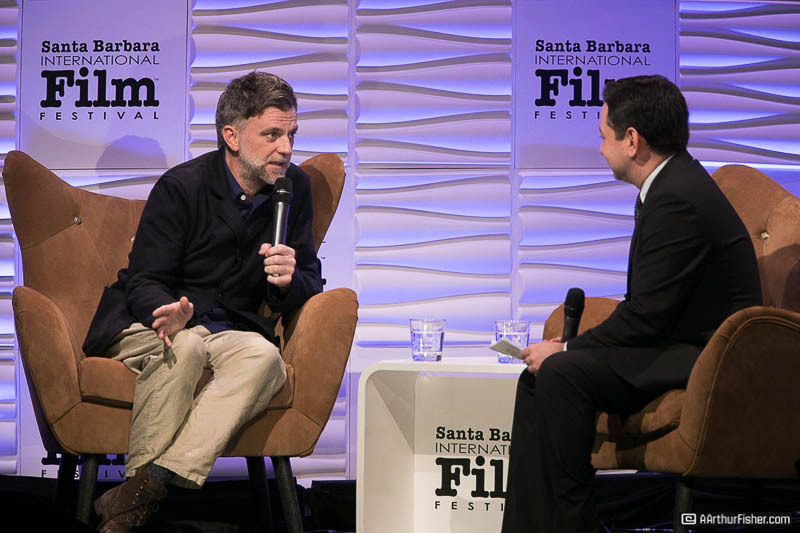 As if clairvoyant, the 2018 Santa Barbara International Film Festival gathered the ultimate line up of directors to honor. Considering the magnitude of talent that was being spotlighted, the pre-show red carpet was mysteriously quiet. Lady Bird’s Greta Gerwig quickly scooted past the press without stopping to chat. 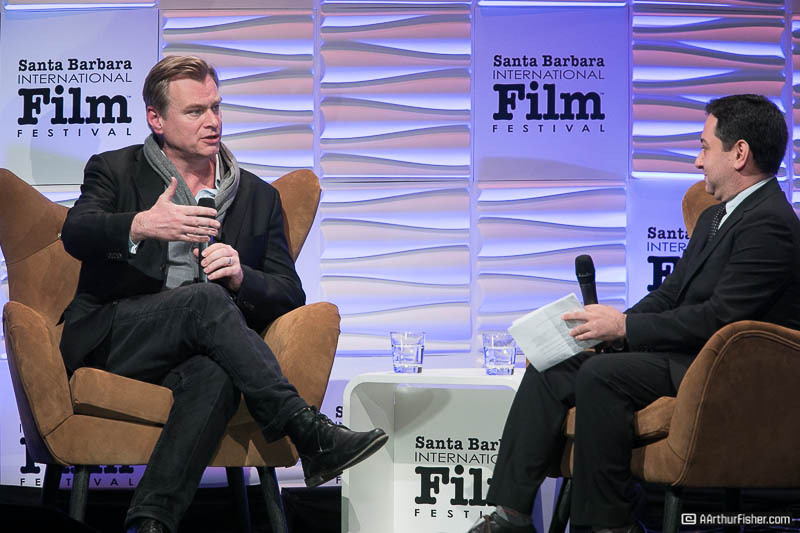 Dunkirk’s Christopher Nolan was rumored to be absent all together as he didn’t make an appearance on the red carpet. 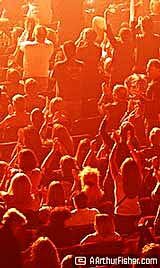 But the illusion of quiet quickly morphed as the lights lowered inside the Arlington Theatre, and a full house buzzed with eagerness. 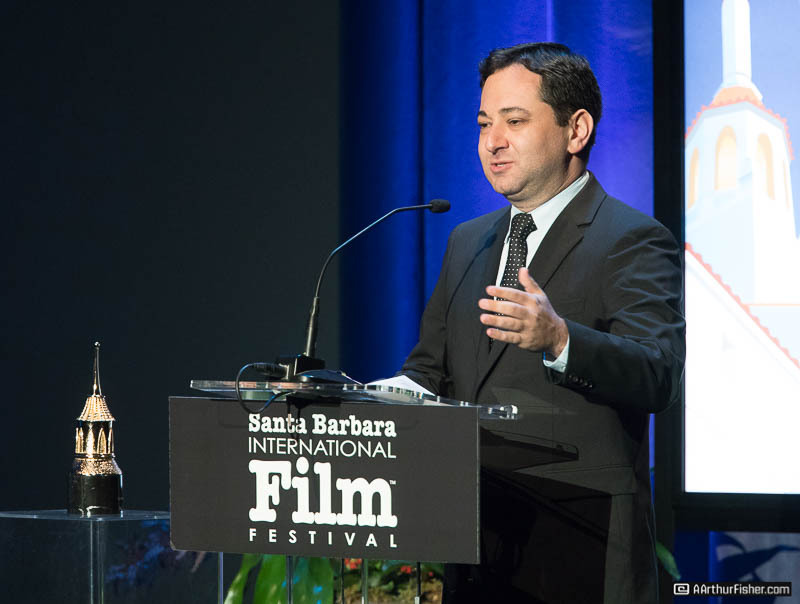 Scott Feinberg from The Hollywood Reporter took the stage as the moderator and his enthusiasm jolted the audience into applause when he introduced the directorial talent being honored for the evening: Paul Thomas Anderson (‘Phantom Thread’), Guillermo Del Toro (‘The Shape of Water’), Christopher Nolan (‘Dunkirk’), Greta Gerwig (‘Lady Bird’), and Jordan Peele (‘Get Out’). 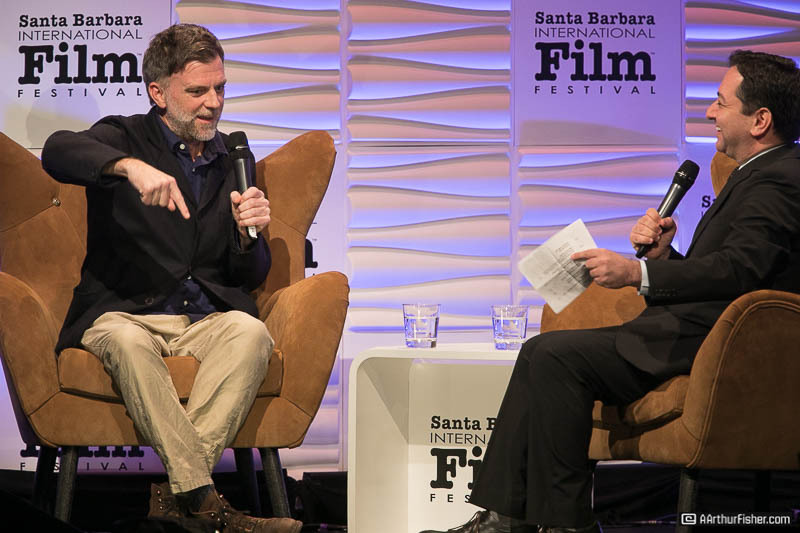 Feinberg launched the first interview with a segment from Paul Thomas Anderson’s ‘Phantom Thread’. 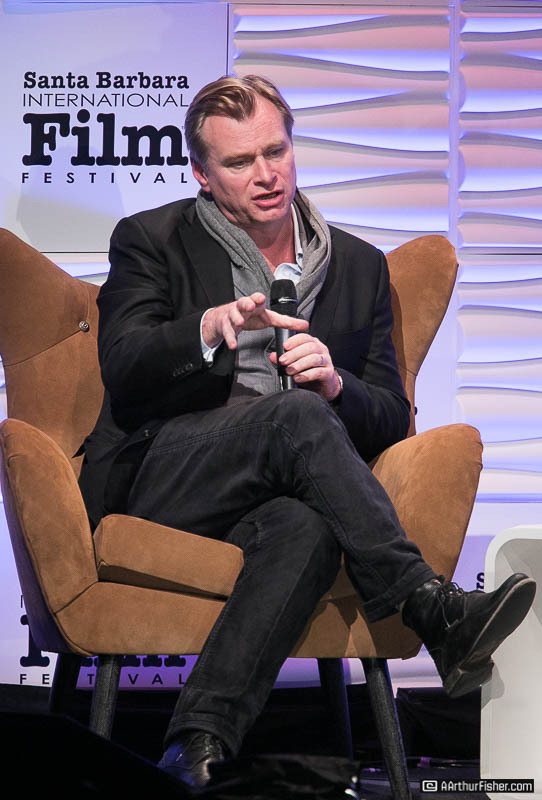 An easy confidence exuded from Anderson as he shared tales of working with the incredulous Daniel Day-Lewis. Anderson sheepishly confirmed he believed the rumors of this film being Day-Lewis’ final acting gig. 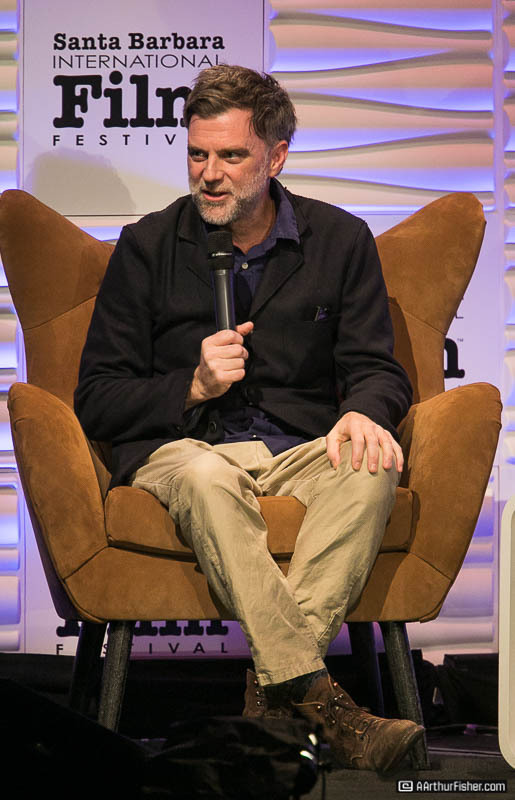 He went on to describe his process behind the camera as, “walking a tightrope, always challenging myself to go further.” Feinberg complimented Anderson’s intensity and professionalism before introducing the next honoree, Greta Gerwig. After a clip from ‘Lady Bird’, Feinberg informed the audience that Gerwig is only the fifth woman in the 90-year history of the Academy Awards to be nominated for best director. The audience was on their feet in support and Gerwig gave a humble grin as she began to describe the process of writing and directing ‘Lady Bird’. What began as a 350-page script that Gerwig described as “needing some serious editing”, has led Gerwig down a path to receiving her first Oscar nomination in her directorial debut. 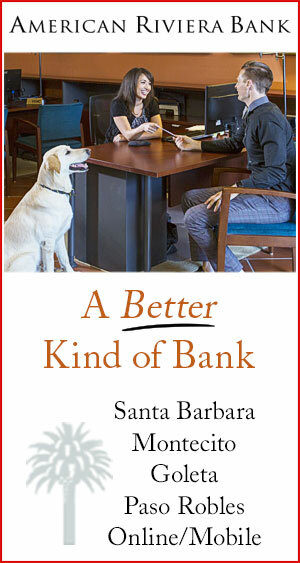 She seemed slightly shocked by it all as she commented, “You either jump off the edge or you don’t. For me, it was when the fear of not trying became greater than the fear of doing it.” We are all quite lucky Gerwig spread her wings wide and ‘Lady Bird’ took flight. 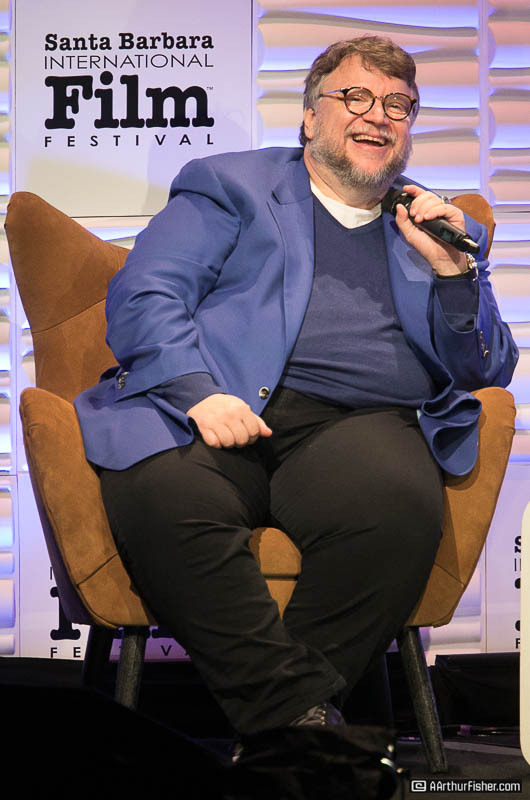 At one point Nolan said he contacted Steven Spielberg about ‘Jaws’ to ask for tips about shooting on the water and Spielberg’s advice was… don’t! ‘Dunkirk’ proved that Nolan clearly figured out how to conquer the water and convey the horrors of war. 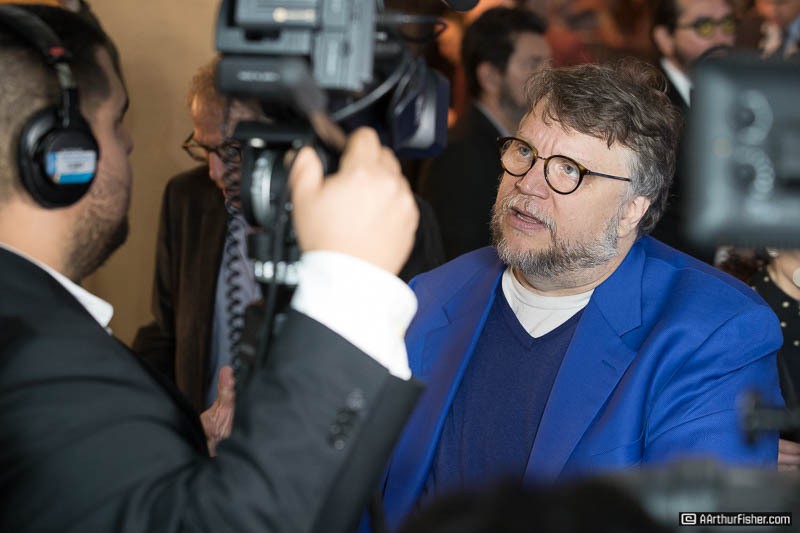 Del Toro went on to describe his process of taking a truth and paralleling it with the fantastic, something ‘The Shape of Water’ magically succeeds in doing, right before our eyes. 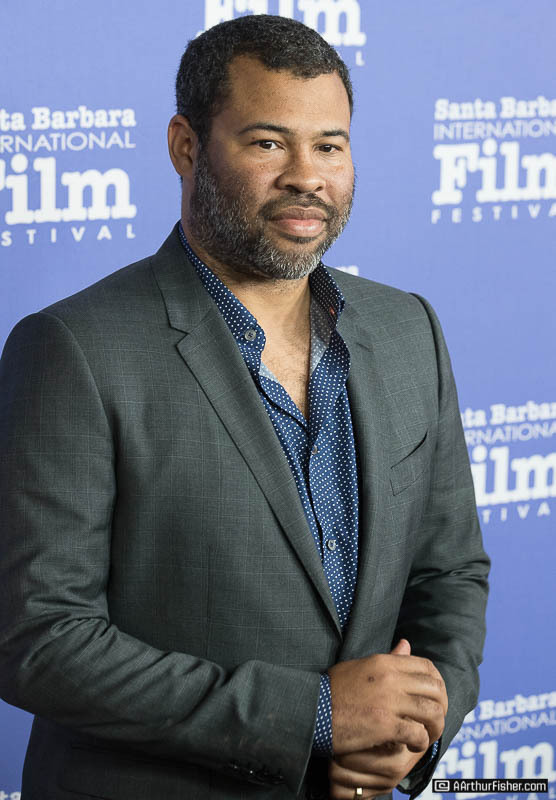 The final reel of the evening came from the hit ‘Get Out’, a directorial debut for Jordan Peele. 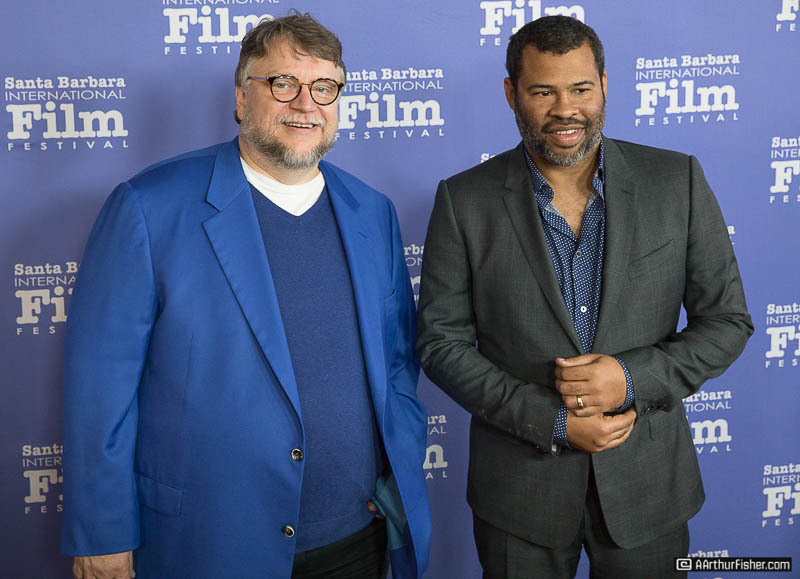 Above and beyond the accolades, ‘Get Out’ grossed $250 million dollars more than it cost to make. 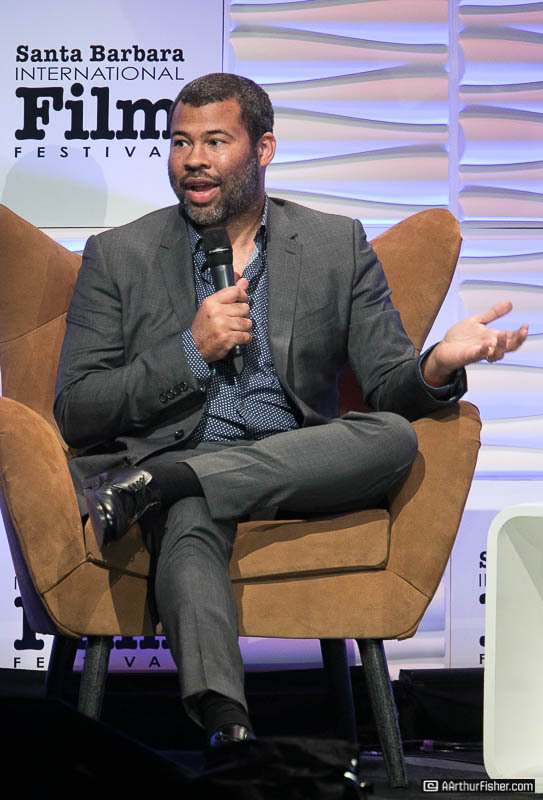 Peele is only the fifth black director to be nominated in the history of the Academy. 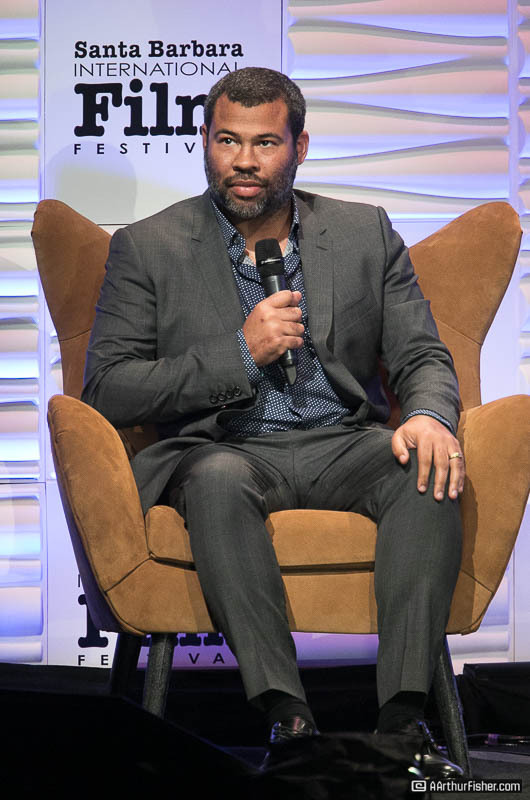 Feinberg questioned Peele’s creative process in being able to construct a horror/comedy that infused a black perspective into pop culture. 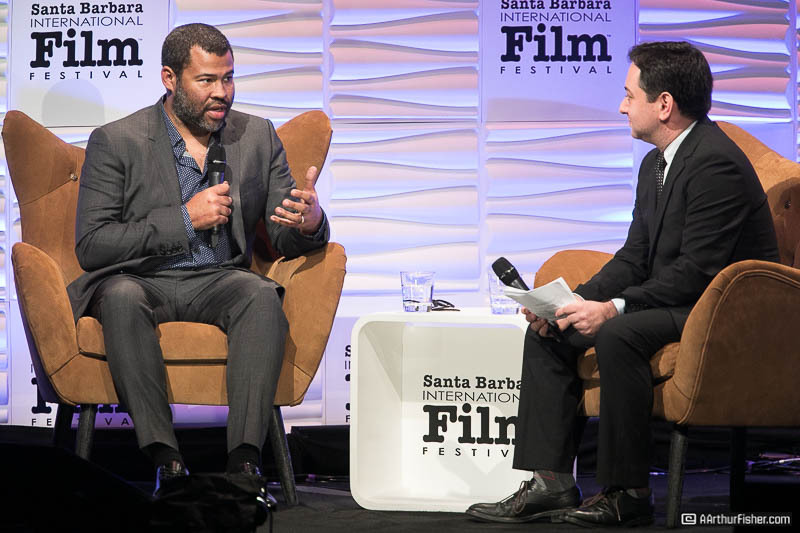 Peele said he “loves to take an impossible risk and work backward from there.” The risk paid off. All five of the magic-makers were brought onto the stage in the end. 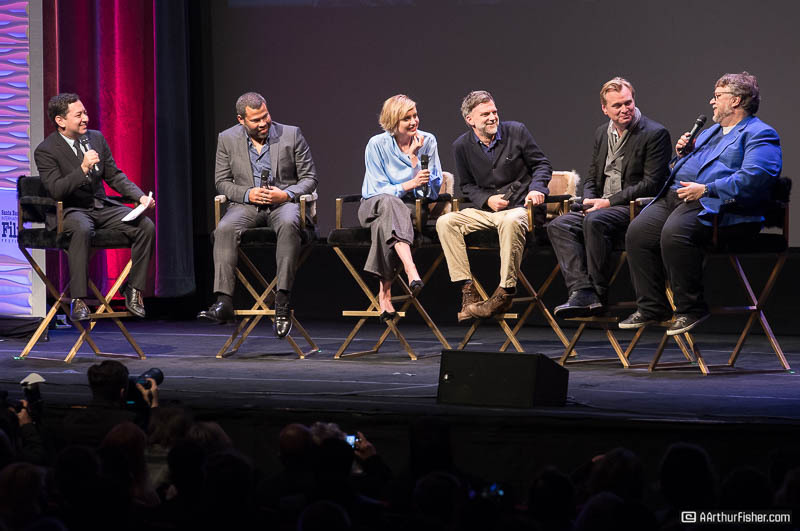 The theater jumped up and gave a long, loud applause to acknowledge the power these five individuals possess to transform a story into reality. 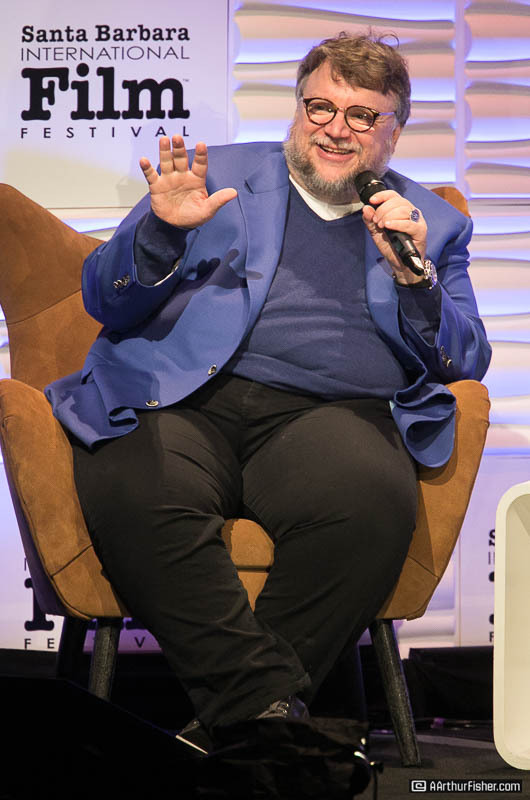 The directors went on to deliver tributes to each other about their work and they joked about the moment Steven Spielberg asked them for a selfie shot at a recent luncheon for the Oscars. While there is no denying they are competing for the same award, their camaraderie overshadowed any sense of competition. Roger Durling summed it up by giving each director personal praise for their film, and they took a final bow with their trophies. Outstanding didn’t seem to do justice in defining the magical moment when they collectively received their awards. A director is termed to be the author of a film; they make the magic happen. It is their leadership, tutorial mentoring, artistic eye, technical oversight and vision that crafts what we eventually witness on the big screen. No doubt it is going to be a tough choice for the Academy to choose just one of these geniuses. Who will take home their very first Oscar in the category of Best Director? With the Academy Awards just around the corner on March 4th, we will all be watching to see which master magician has it in the cards.